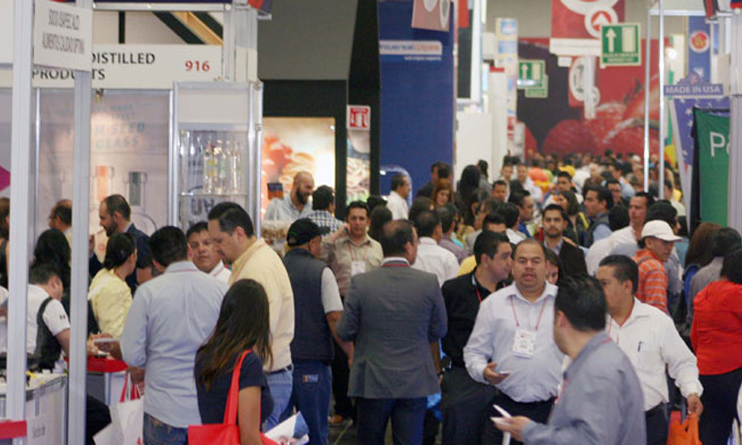 EXPO ANTAD & Alimentaria Mexico 2017, as the biggest event in industry, brings over 1800 exhibitors all around the world and 45,000 potential customers from Mexico and Central and South America. 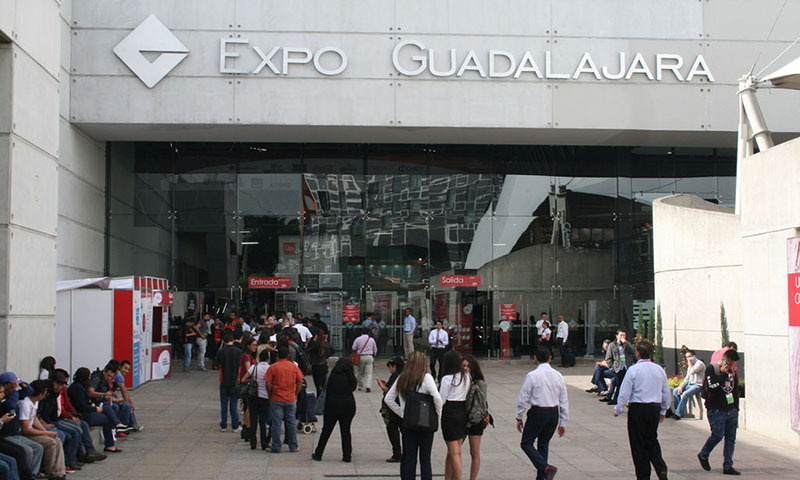 Good potential customers flow volume as well as professional exhibitors make this show one of the most influential exhibition in Mexico. As the capital of the Mexican state of Jalisco, Guadalajara is the capital of the metropolitan area, Mexicos second largest city. The population is 1,600,894 with a total resident population of 4,095,853. This makes Guadalajara the second multi-national population of the metropolitan area. 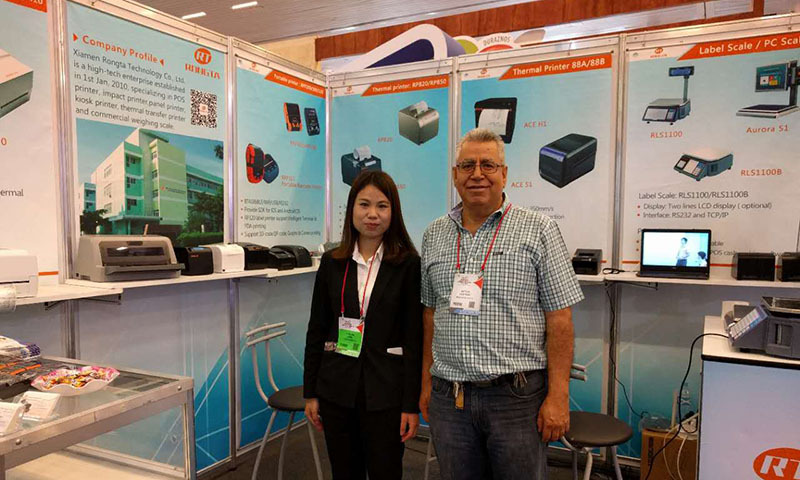 Receipt printers and label printers as the flagship product of this exhibition, attracted a lot of attention from related industries and potential clients. 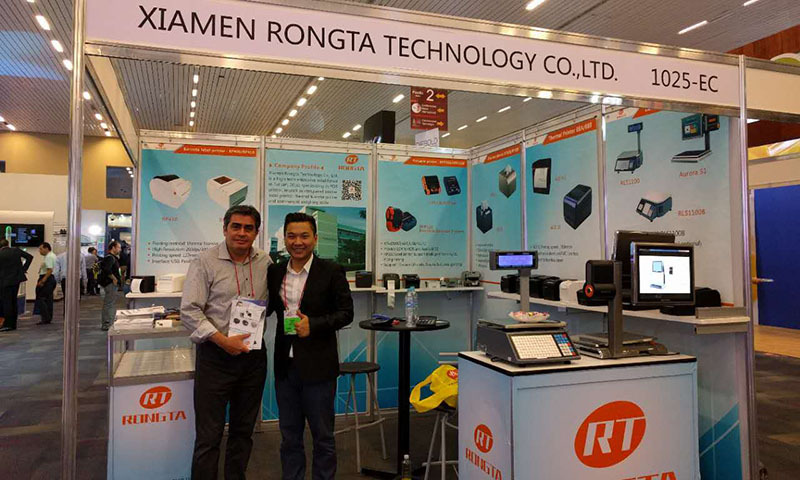 Especially, the portable printer series RPP300 and portable label printer RPP320 had become the focal point of these exhibition products. With high-end design, excellent product quality, and excellent support systems for both IOS & Andrews system, those two series products won the favor of customers. At the same time, the label scale RLS1000 and PC scale Aurora S1 also attracted a lot of customers attention. 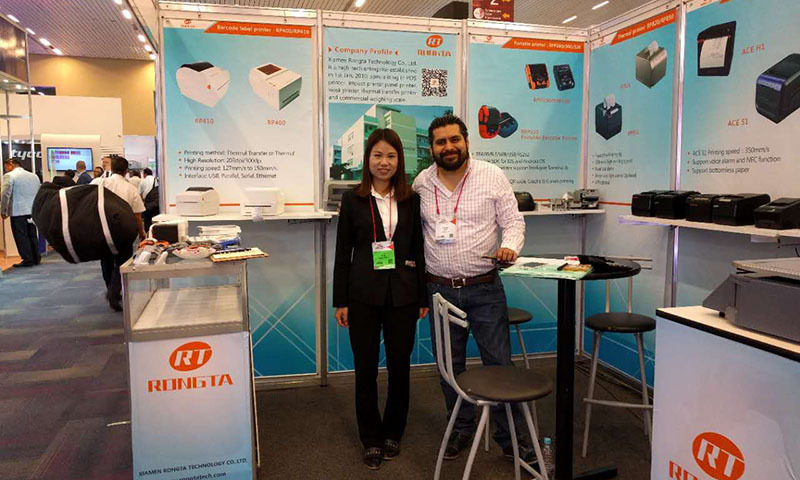 During the exhibition, Rongta sales team introduces the companys philosophy, technical strength, product details and won unanimous approval and subsequent opportunities for cooperation from many customers. 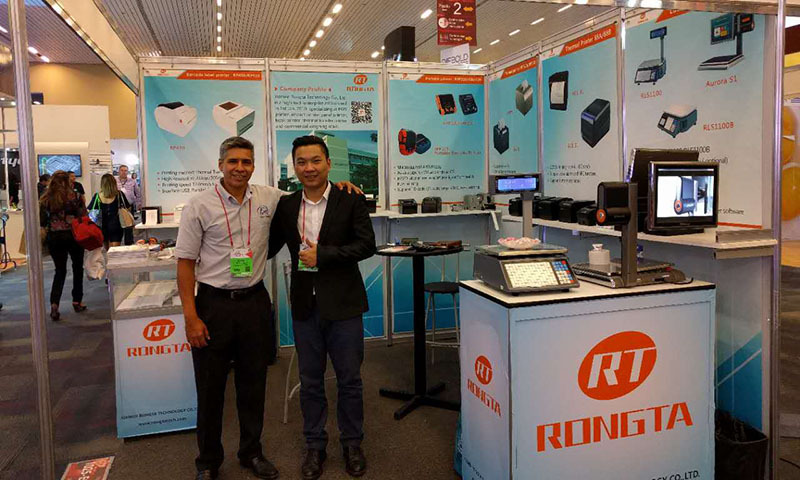 This exhibition help Rongta expand market share in Mexico and have a better understanding of the market information, and most important is that establish Rongtas brand public profile in Mexico.